Dalton Payne got varsity experience as a defensive back and wide receiver last year, all in preparation to take over as quarterback this season. It is his time now at Washougal. Photo by Mike Schultz. Edited by Andi Schwartz. 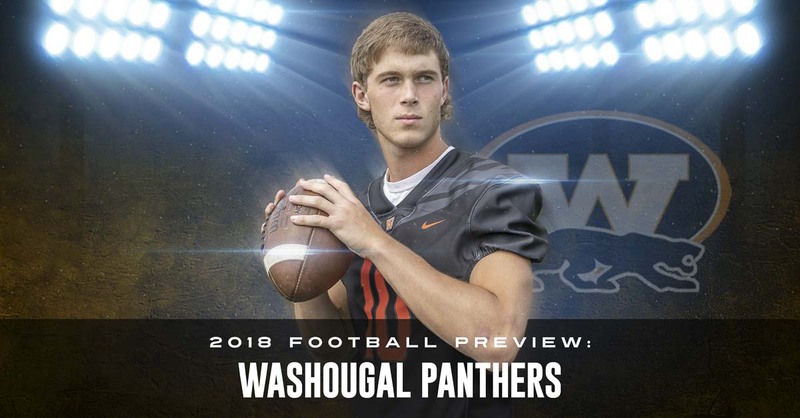 WASHOUGAL — The Washougal Panthers took their time with Dalton Payne the quarterback. Now … now, it is time. Payne had the talent to play the position last year but the Panthers already had a quality senior leader as the signal caller. There was no rush, no reason to put a sophomore in that role. Instead, the Panthers put Payne on the field as a defensive back and then a wide receiver. 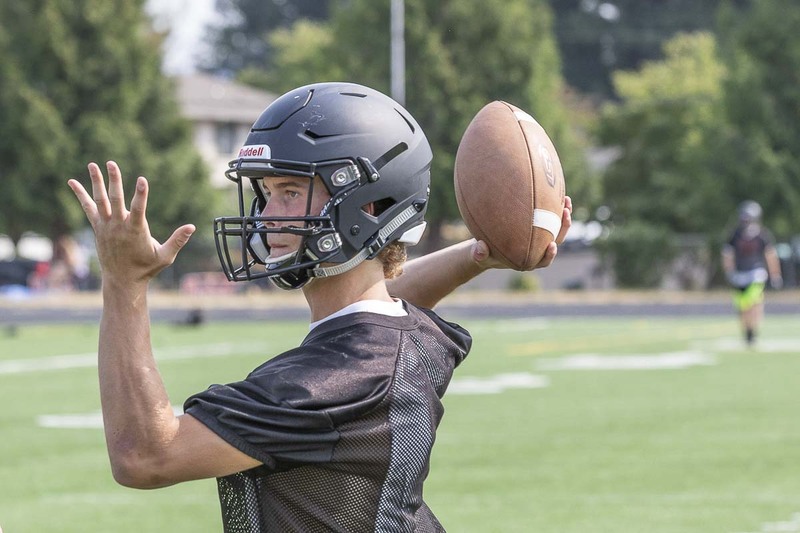 The coaches wanted Payne to get varsity time, to know what playing under the pressure of Friday nights was like prior to adding the pressure of playing quarterback. It seems to have worked, too. Payne embraced that role and did what he was asked. With that declaration, the Panthers are ready to reveal a new offense. That does not mean throwing the ball every down. But the ball should be in the air more. “That’s what I wanted. We’ve always had a lot of success running, but I feel it will open up the running game even more if we pass more,” Payne said. Payne said the goal is 60 percent pass plays, 40 percent running plays. 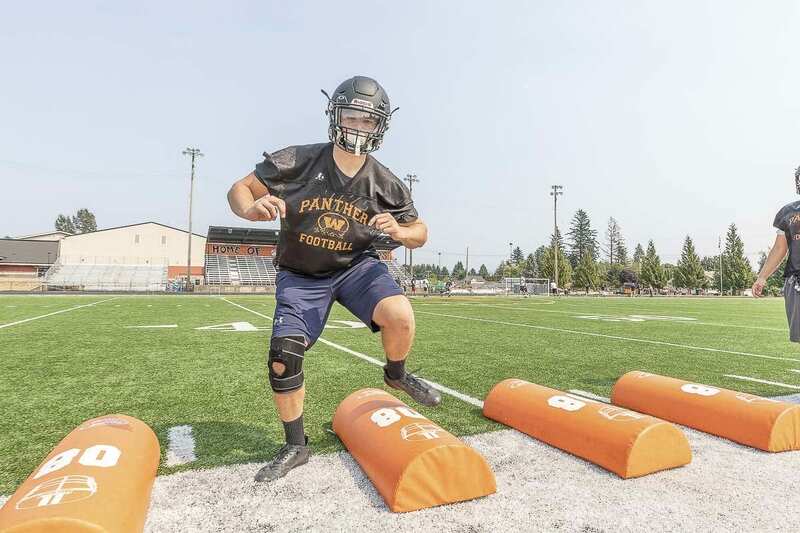 Payne was a running back in youth football until the seventh grade when a coach — Gary McGarvie, who is now Washougal’s athletic director — suggested that he try quarterback. That day changed everything for Payne as a football player. He became a quarterback. So even last year, when he was asked to play defensive back and then receiver, he still had the mindset of a quarterback, trying to see the game from that perspective. “I’ve learned what not to do and what to do,” he said. Part of playing the position is accountability, too. “If I mess up, it’s my fault,” Payne said. He is ready for that responsibility. 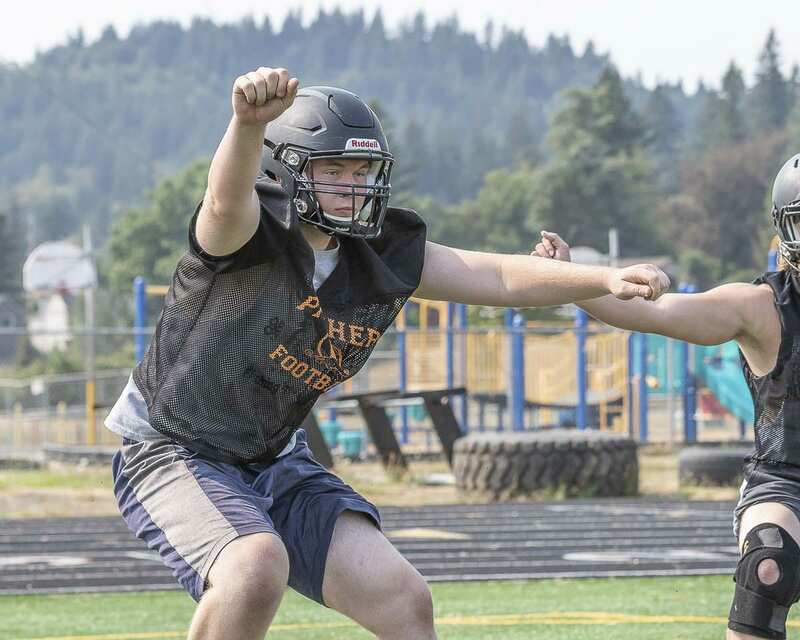 He also is ready to help Washougal get over the obstacle of Week 10. 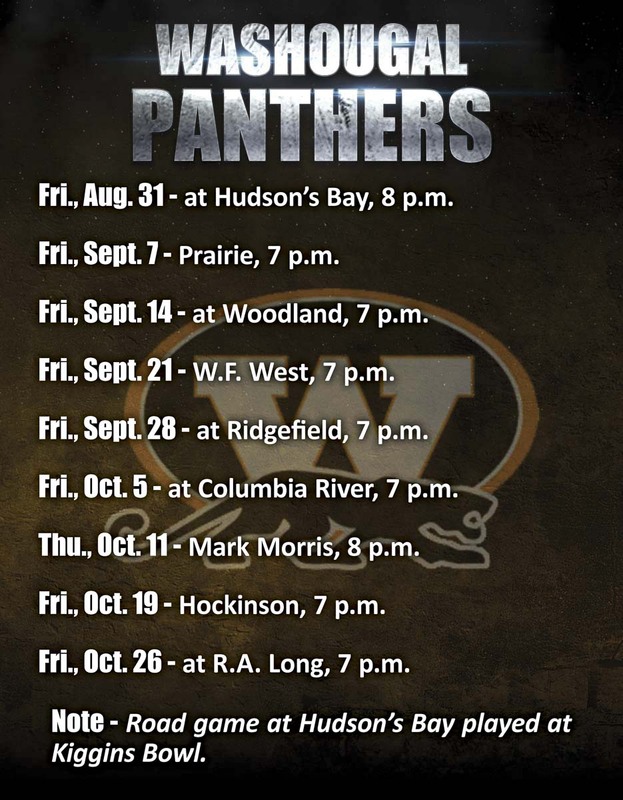 The Panthers have made the district playoff the past two seasons, only to lose to Tumwater both years. “Get past Week 10,” Payne said as the ultimate goal. Before November, though, they must win in September and October. 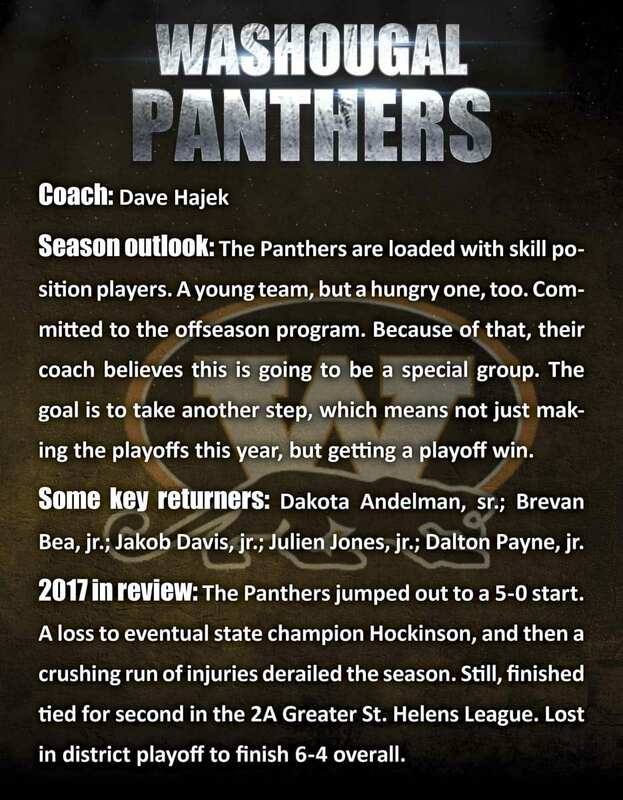 A year ago, the Panthers jumped out to a 5-0 start, then lost to eventual state champion Hockinson. Injury after injury also slowed the team’s momentum, and the Panthers finished 6-4. They ended up in a tie for second place in the 2A Greater St. Helens League but got the No. 4 seed to the playoffs via tiebreaker. This year, it is all about finishing strong. Finishing games with the right attitude, no matter the score. Finishing the schedule with some wins. Making an impact. “We want to hit you and you never forget it,” Payne said. 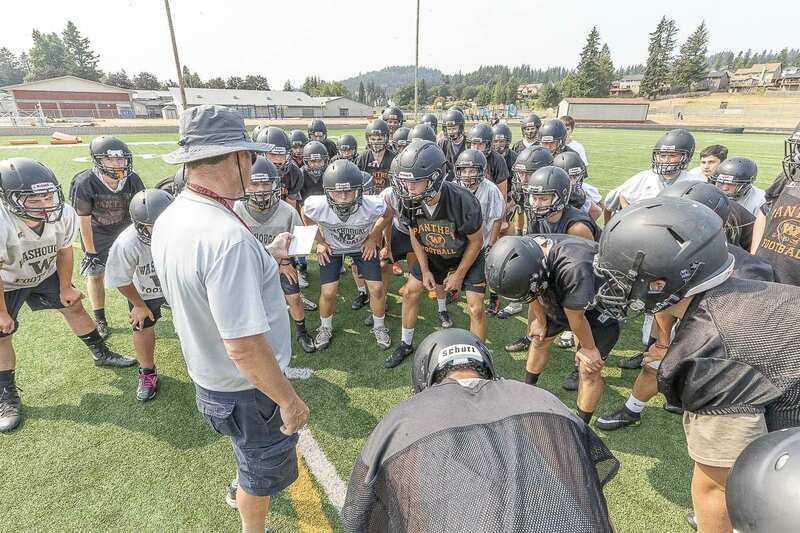 That kind of mentality will be new to Washougal, Payne said. In fact, he is still bothered by what he experienced last year when it seemed too many Panthers went into a funk when things went south. Fortunately, he is now in the perfect position to keep everyone in the right frame of mind. A quarterback’s demeanor can set the tone. Sounds like Dalton Payne is ready to make his return to the quarterback position.